After having been a striker throughout his youth career, Mourinho has preferred using the 19-year-old as a winger. He has not been able to make much of an impact, while playing on the wings has also significantly impacted his goal record. Rashford has not scored for United since the 4-1 win over Leicester City in the league in September. Giggs, who is probably one of the famous players to have made the grade from the youth academy at United, claims that it is normal for young players to go through tough spells. 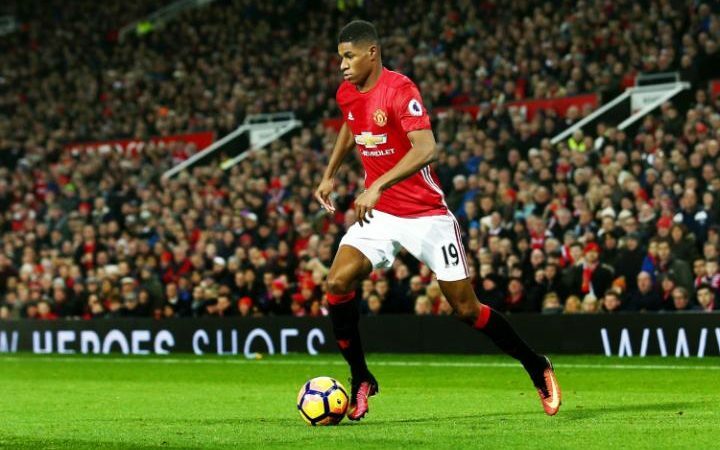 However, he has backed Rashford to completely recover from the poor form and start scoring goals for the club. Zlatan Ibrahimovic has been preferred as the striker upfront while even Wayne Rooney continues to struggle for first-team opportunities. “I hope Marcus Rashford isn’t going to suffer from that now. He is an excellent young player who fully deserved his breakthrough for United in February in that Europa League tie against Midtjylland last season. Like all good teenage players, Marcus has time on his side. Marcus will be a centre-forward one day and that is his strongest position but it is natural that at his age he is asked to fit in around more established players – it was no different for me,” said Giggs.